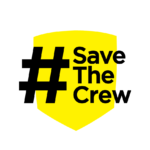 Making connections and creating relationships in the greater community is what Save The Crew is all about. 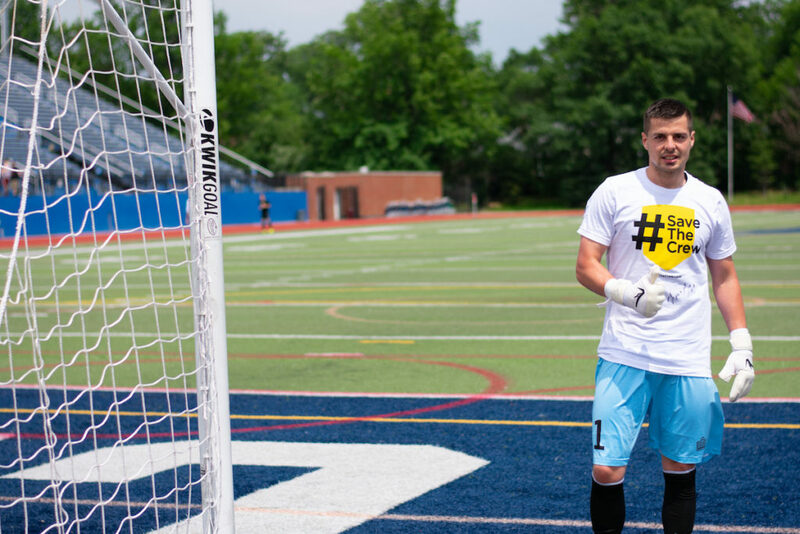 Cleveland SC were gracious hosts last Sunday for a special Save The Crew Night at Don Shula Stadium on John Carroll University campus. Pizzaz On The Circle welcomed fans for pre-match festivities, and the good times carried over to the stadium, where the players were sporting limited edition Save The Crew pre-match tops during warm-ups. They were excited to show their support and had fun posing for photos. Fans lined up to buy raffle tickets for a chance to win one of these special, not-for-sale shirts, but the best part of volunteering for this event was the opportunity to share the story and commiserate over the current situation with the Cleveland SC fans, many of whom were also Columbus Crew SC fans. Cleveland was gracious that the movement was in their backyard, because plenty of Crew SC fans cheer for the team from afar and drive down for matches. 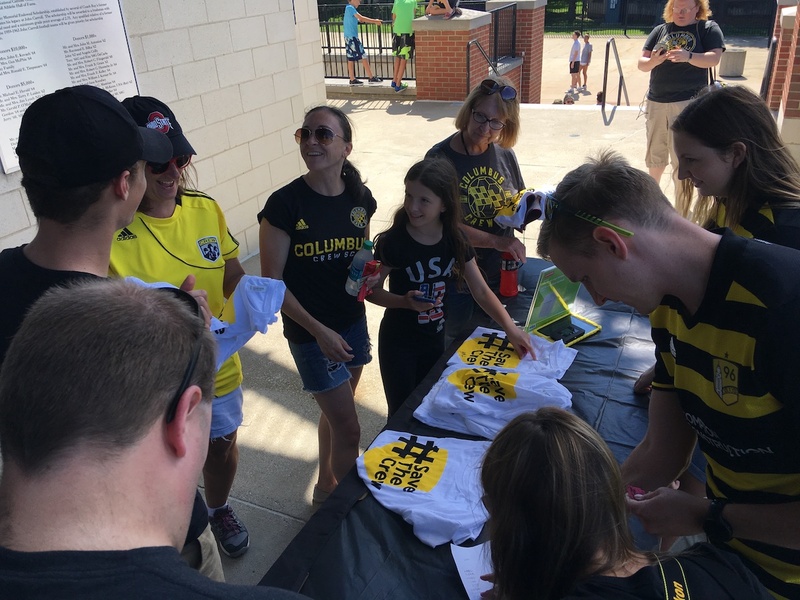 This was illustrated not only through the support they showed us in our many conversations and pledges for Project 2019, but even more obviously through all the Community Kits and Columbus Crew gear we spotted in the stadium around us. It was reassuring to see that level of support from a city located about 150 miles away. Thank you to Philip and Ciara for being awesome volunteers, and again to Cleveland SC for being such welcoming hosts. Oh yeah, the on-field excitement was great too – Cleveland SC won in a rout. We highly recommend catching a match if you are looking for soccer action in the Cleveland area. We can’t make it there but I just got my #savethecrew flag in the mail! It had it’s first showing tonight at the Reno 1868 home game. You’ll see it again in Reno on July 3 !! We back you, keep it up!